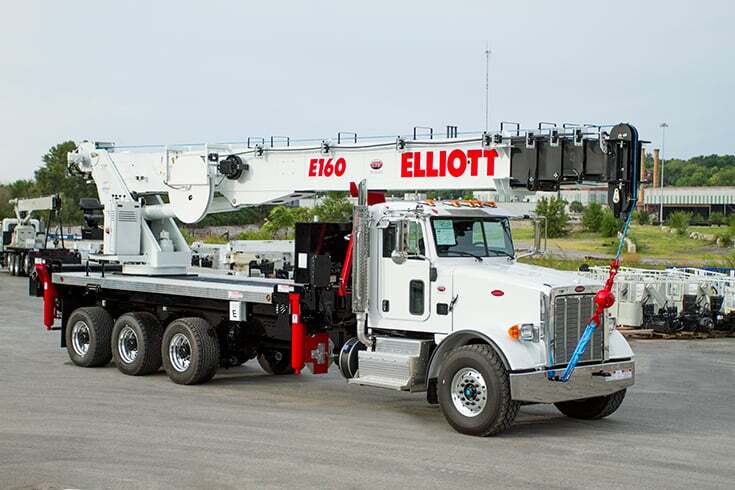 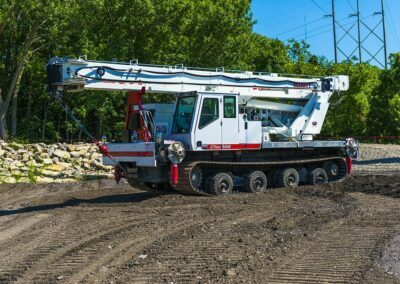 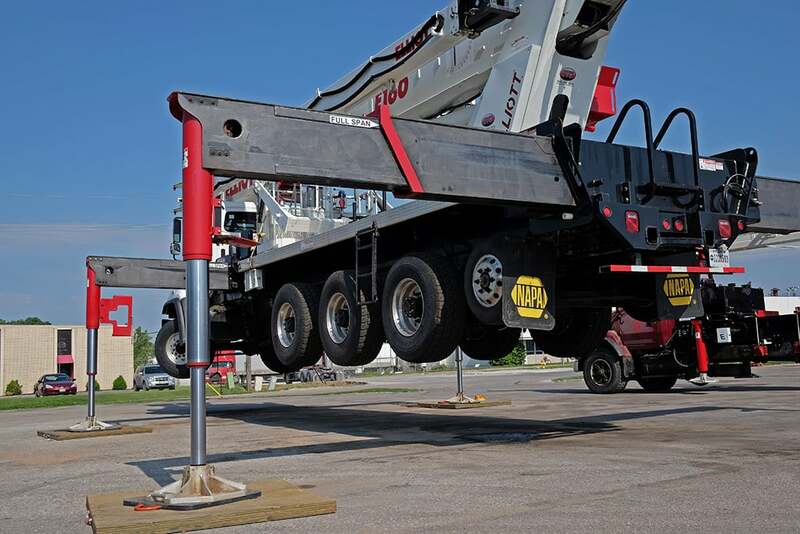 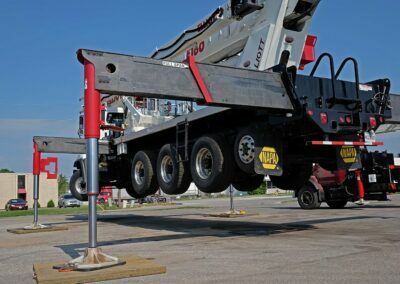 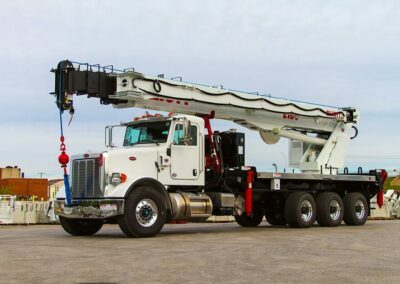 Elliott’s E160 E-Line features a 215′ working height and a 36″ x 72″ two-man work platform with a 1,200 lb capacity. 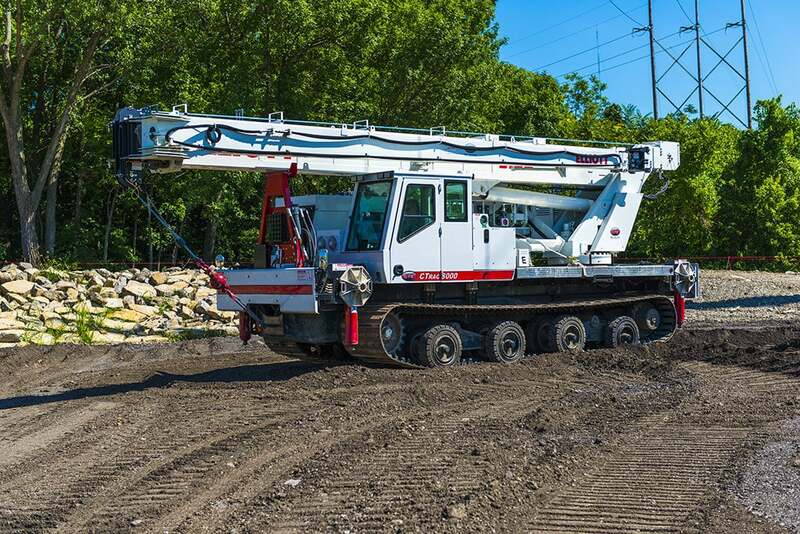 All E-Line products are designed to comply with the ANSI A92.2 standard. 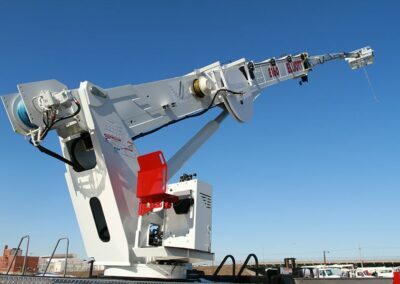 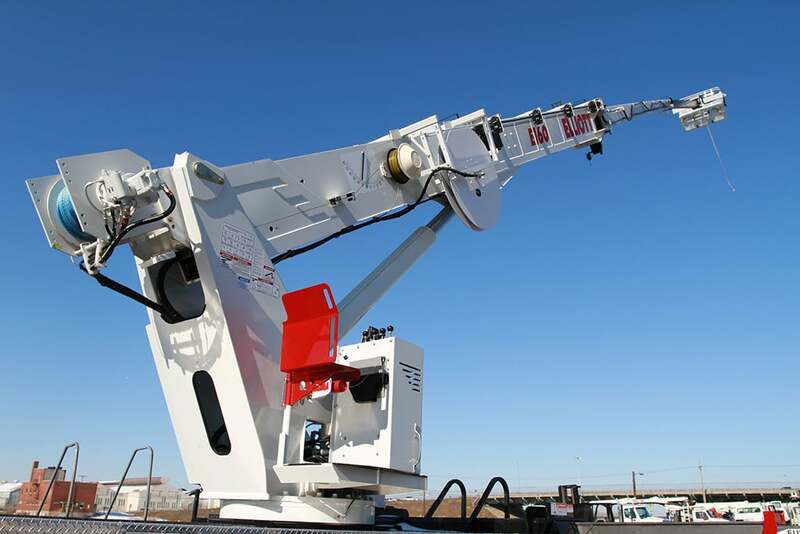 Interested in speaking with an Elliott representative about This HiReach aerial work platform?